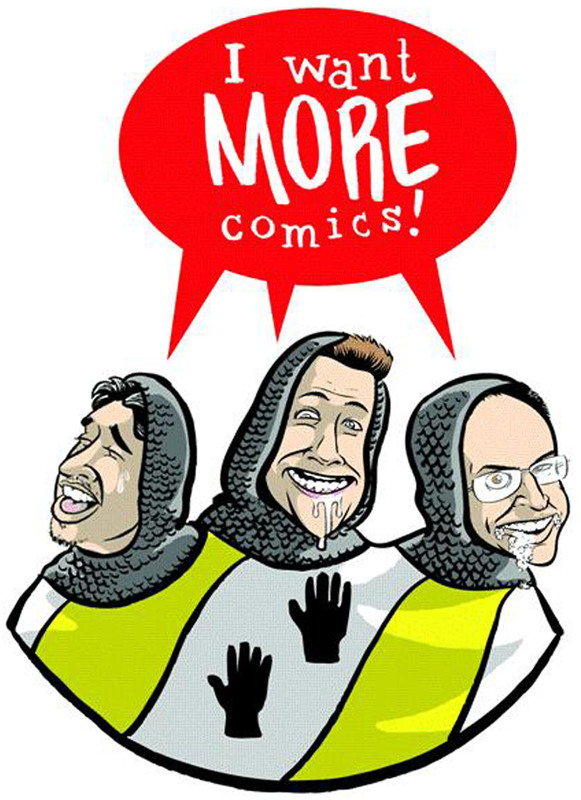 Hello and welcome to another episode of the I Want More Comics Podcast. In this episode it is all about the Marvel Cinematic Universe and our non-spoiler review of Dr. Strange! In the News we talk about some Marvel movie casting and some upcoming events in the store. In Picks of the Week Sean chose Walking Dead #160 by Robert Kirkman and Charlie Adlard (Image), Richie chose Superman #10 by Peter Tomasi and Patrick Gleason (DC), and Zack chose Champions #2 by Mark Waid and Humberto Ramos (Marvel). In Spinning the Racks we discuss the Marvel Cinematic Universe, our non-spoiler thoughts on Dr. Strange and we rank our Top 3 Marvel Cinematic Universe movies. Join us next week for another comic filled episode!